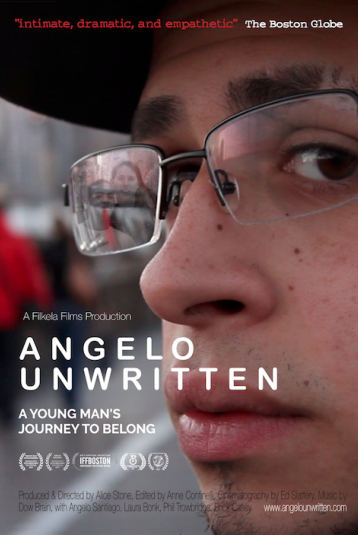 Pulsing to the beats of Angelo's original music, ANGELO UNWRITTEN is an intimate portrait of a troubled yet gifted young man's journey out of foster care. He stumbles toward adulthood, drops out of school and into trouble with the law. But his foster parents never give up on him, even as he pushes them away, and as he turns 21 they see their devotion beginning to pay off in unexpected ways.